Water: essential for life and in much of the world, we take it for granted. 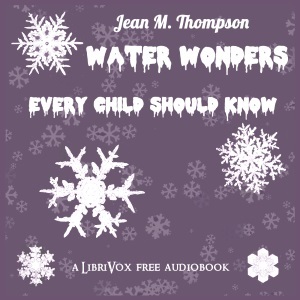 In this work, Jean Thompson explains various aspects of the water cycle in simple terms, for the benefit of young readers with enquiring minds. Listeners are referred to the text for the microphotographs described.